A group of Grateful Dead fans are organizing a multi-pronged effort to thank the band for 50 years of music, including a group singing of “Not Fade Away” to the band each night of the upcoming 50th anniversary Fare Thee Well shows. 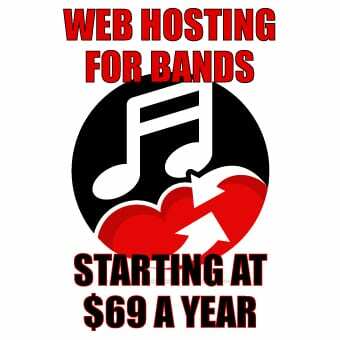 The group also wants fans to upload thank-you videos online to thank the band personally, as well as to donate to the Rex Foundation, a Grateful Dead-related charity. The Not Fade Away effort is being organized — since April — by a group of Deadheads who decided they want to thank the Grateful Dead for providing them with decades of fun, love and music. The group plans to start singing “Not Fade Away” just before the second set starts of each of the 50th anniversary reunion shows in Santa Clara, California this weekend, and Fourth of July weekend in Chicago. The decision about when to sing the song was a big one, but before the second set made the most sense to most of the organizers involved, according to the website’s FAQs. The group also hopes to raise the largest-ever collective donation to the Rex Foundation. 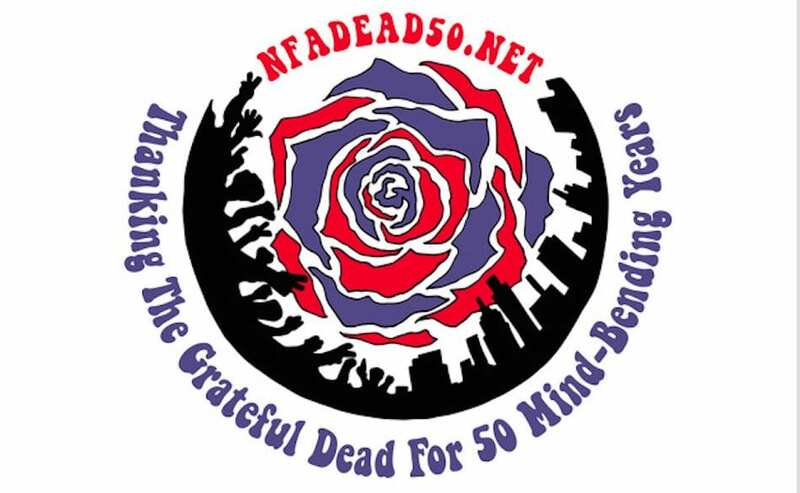 In order to participate, donors should give directly to the foundation, but make sure to include “#NFA” or “Not Fade Away” in the “special instructions to the seller” box. The Grateful Dead, along with their friends and family, established the Rex Foundation in 1983, and it has a broad mission supporting everything from a healthy environment and the rights of indigenous people, to the arts, social services and education. The foundation was named after Rex Jackson, a Dead roadie and later road manager who died in 1976.